Much depends on your test equipment, but managing it can be inconsistent or ineffective. Anyone with field experience knows there’s little time to deal with it. Field technicians and engineers focus on the job. And they should. Much depends on that, too. Assist uses the people and normal processes of a testing organization to manage and track test equipment. 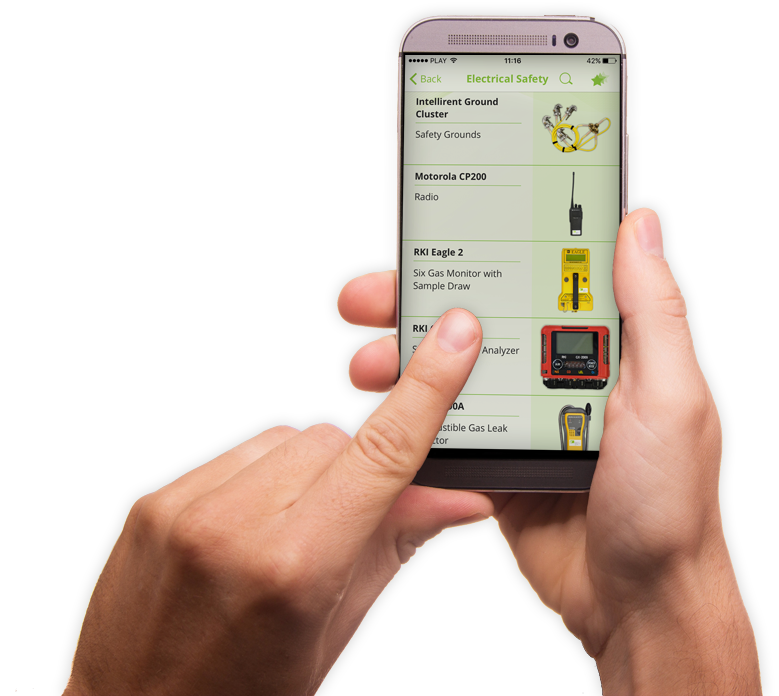 Assist identifies equipment needs early, minimizing efforts and cost to equip a job. It ensures equipment is usable by managing calibration/repair. It increases visibility and mitigates loss. It provides analytics so future investment is most effective. Best of all, assist works the way you do. Anyone who has spent time in a field technician’s or engineer’s shoes knows there’s little time left for dealing with the details of test equipment. The focus is elsewhere, and it should be. Unfortunately, the benefits of inventory software is predicated on their buy-in and consistency. It’s often expensive and isn’t used long-term. The result: test equipment gets lost or isn’t available, last minute emergencies drive up hard costs, broken equipment sits un-repaired. Coordinators and managers don’t have the info needed to do their jobs, and too much time and resources are spent dealing with test equipment. Assist works the way you do, complementing the systems, people and processes already in place. The result: people will use it consistently. 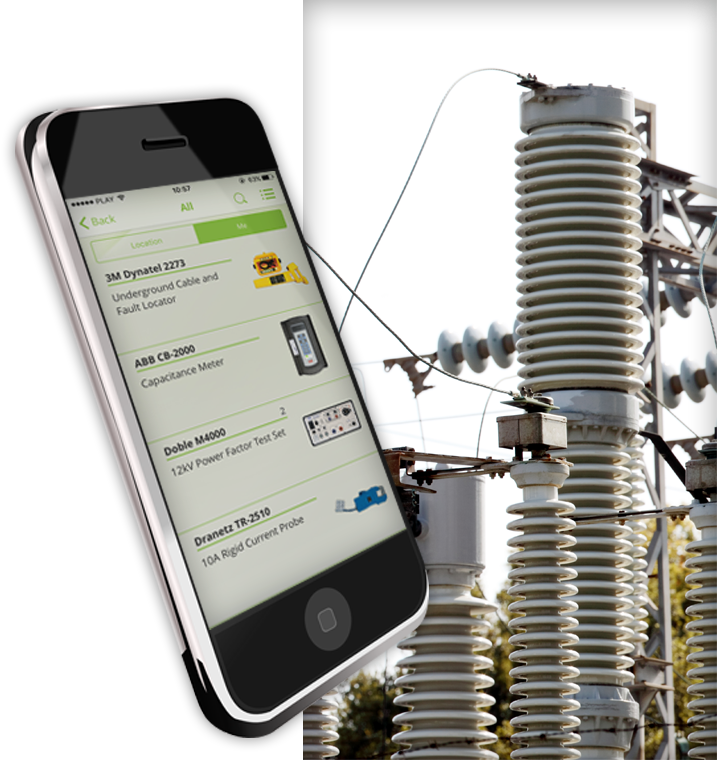 Assist distributes responsibility for test equipment throughout the organization. A user’s job function changes the way assist works. A field engineer’s assist has different functionality than a coordinator or manager. He has quick access to the manuals or cal sheets, his schedule, and transferring equipment. A project manager can order equipment and gets notifications about future job needs. 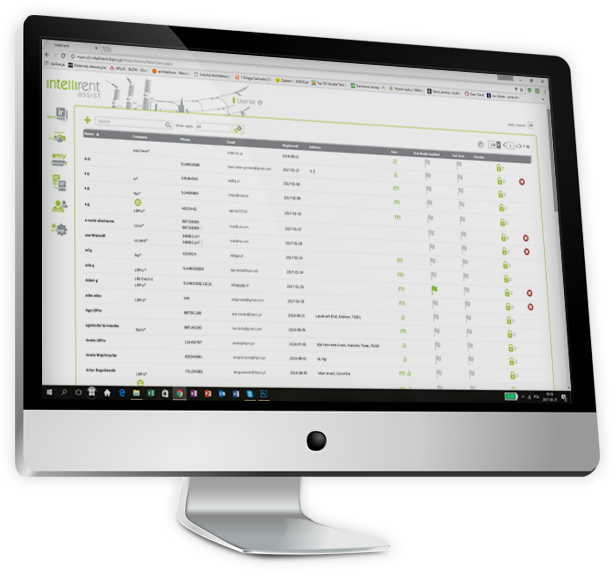 On the web based portal, the manager sees utilization, potential equipment losses, and future schedule or equipment conflicts. Assist changes as the organization changes. Does a field engineer have project management responsibilities for a particular job? Management functions for that project can be turned on for that engineer. Adding a second or satellite operation? 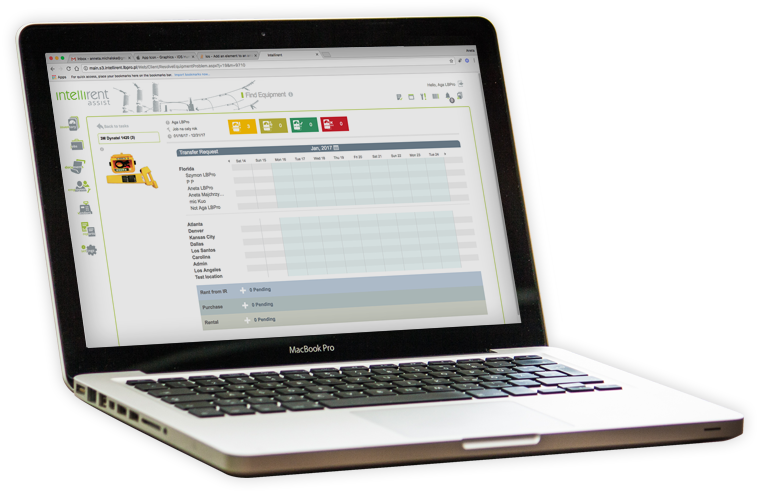 Simply turn on multiple facilities so equipment needs can be managed and met across the organization. Establishing a warehouse location equipment is shared over multiple groups or individuals? No problem, Assist has functionality built in for that too. Assist works for organizations of any size: thousands of units in multiple locations, or just a handful in one location. During deployment, management choses the functionality they will use. One organization may simply want a means to print barcodes, scan them with their phones, and perform periodic physical inventories. Another may use everything from project and personnel scheduling to equipment scanning. Assist allows administrators to turn on or off functions as you’re ready to use them. 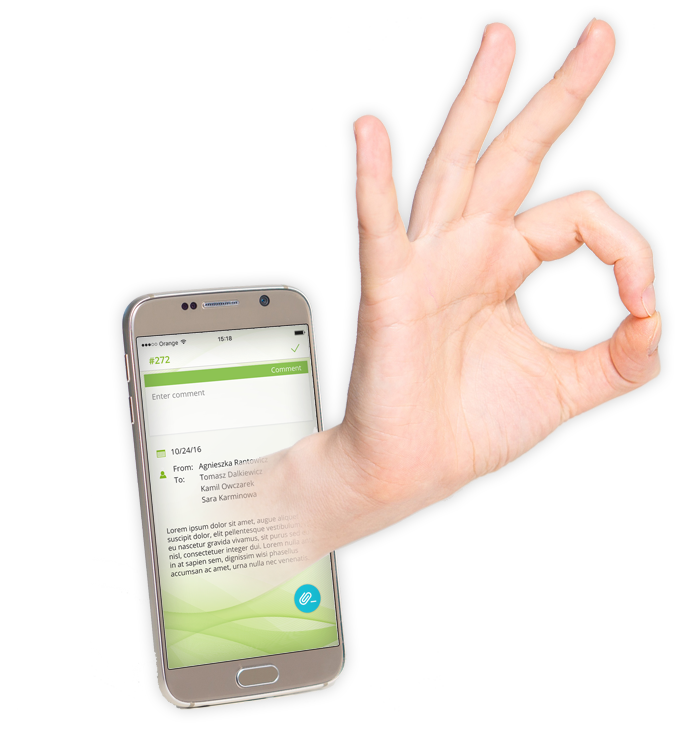 Assist uses app control familiar and welcomed by IOS users and Android users. Swipe left to delete? Swipe right to mark as unread? Swipe down to refresh? Of course. Installing the app is as simple as installing the latest update to your favorite app. The web based portal simply requires a data connection. The only hardware required is a barcode printer, which is supplied with your subscription. Assist is a stand-alone system, but an API can be provided for data exchange into purchasing, financial or reporting software. Assist is subscription based and the intellirent app team provides deployment, training and support. Intellirent knows the process and we’ll help you get started off right. We deliver training adjusted to how you use assist in a seminar setting or online. Maybe your company installed a system that didn’t work. Often users lose interest and won’t buy into it, technology can be a hurdle, and it’s not unusual for responsibility is placed on one person. Assist is built for testing companies and their unique circumstances. Test equipment is expensive and critical to an organization’s success. It’s too easy to lose track of it, forget that something needs repair or overlook a critical need in a job. Assist is a comprehensive platform to manage it. Keeping data accurate long term requires that people use the platform. Assist is complementary to the work already being done and is un-intrusive. The decision to purchase test equipment should be based on real data. Assist provides comprehensive analytics with a customizable report generator. We’re ready to discuss your organizations needs and how assist may work for you. 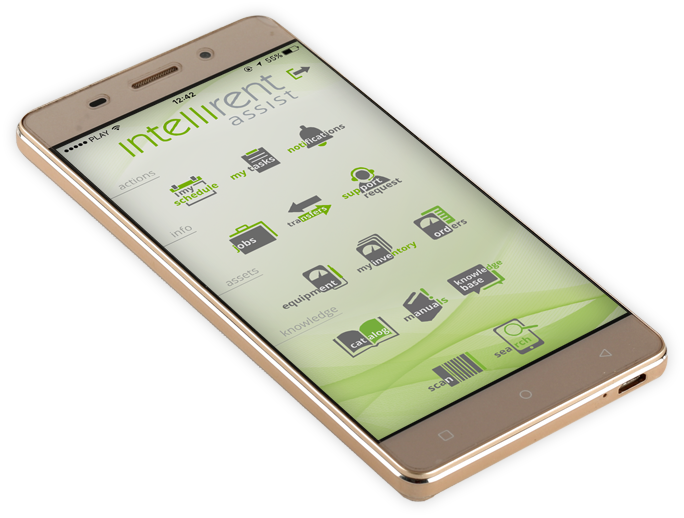 Intellirent is a worldwide rental provider of test equipment. With a deep commitment to exemplary service, technical support and logistics, Intellirent delivers field ready equipment for electrical testing, maintenance, acceptance and monitoring applications.